Golaem Crowd 6.1.2 Maya 2016 – 2018 Win » 3Ds Portal - CG Resources for Artists! 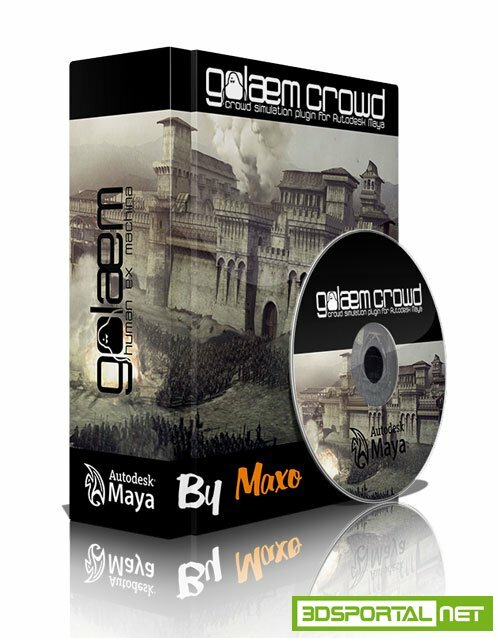 Golaem releases Golaem Crowd 6.1.2, is a crowd creation tool for Autodesk Maya, and it manages everything from making, animating and simulating a crowd, to rendering. Nitroflare.com = High speed+parallel downloads!